GET ORIGINAL CUSTOM MADE CHARACTERS AND AVATARS! Everything is custom made Cartoon characters for you and your brand. 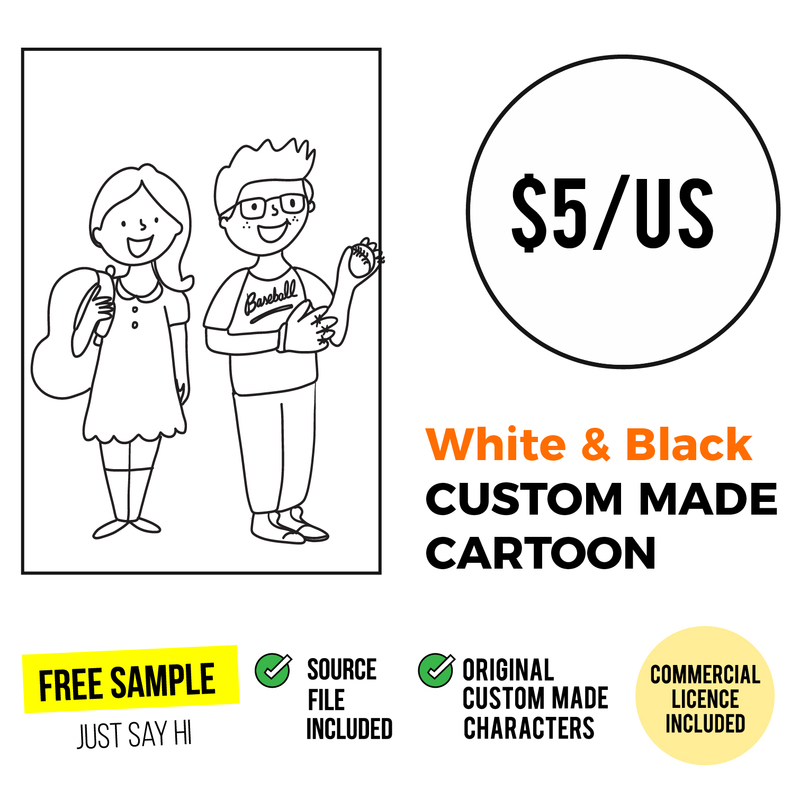 WhiteBoardGirl is a factory of custom made illustrations, we specialize in creating every day custom cartoons for different industries around the world. WhiteBoardGirl style can adapt to any kind of demands. 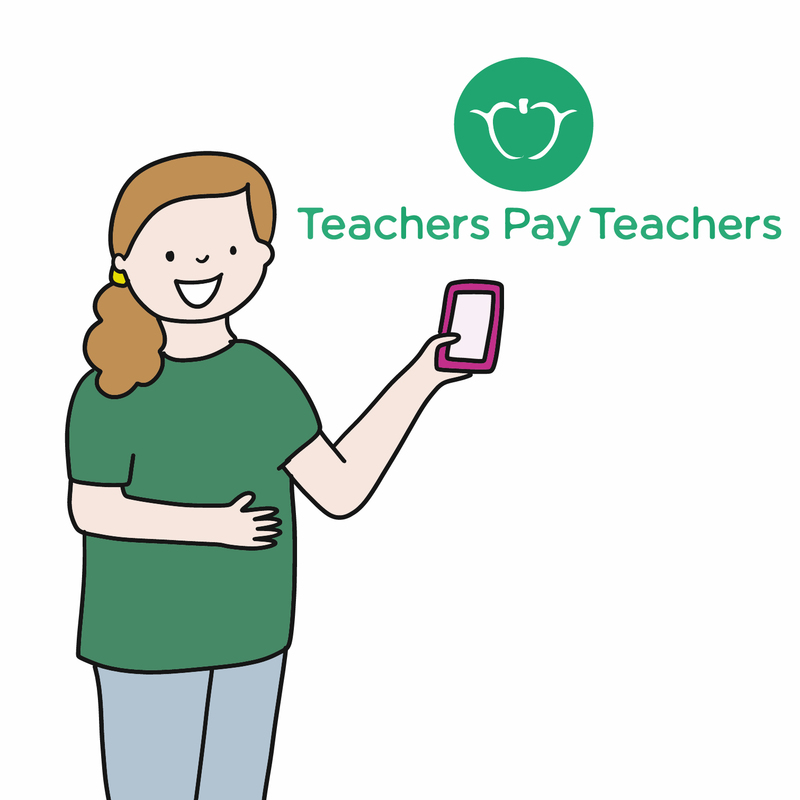 From explainer videos about medicine to instructions for your new invention, to avatars of your work team or your dream book. We are here to translate your ideas into drawings. 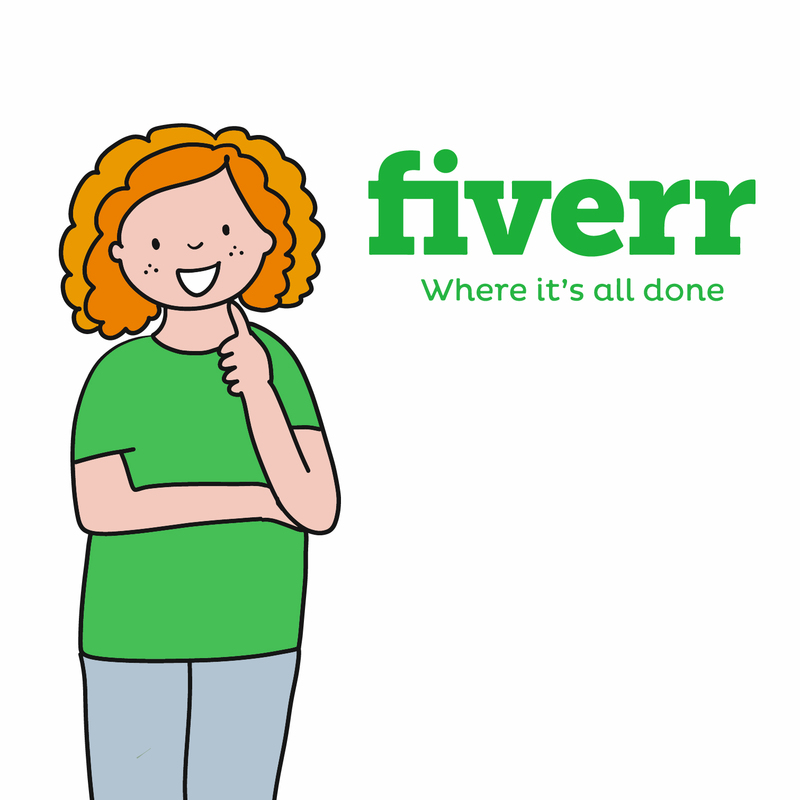 We invite you to follow WhiteBoardGirl´s work on Fiverr, Shutterstock, Etsy and TeachersPayTeachers. 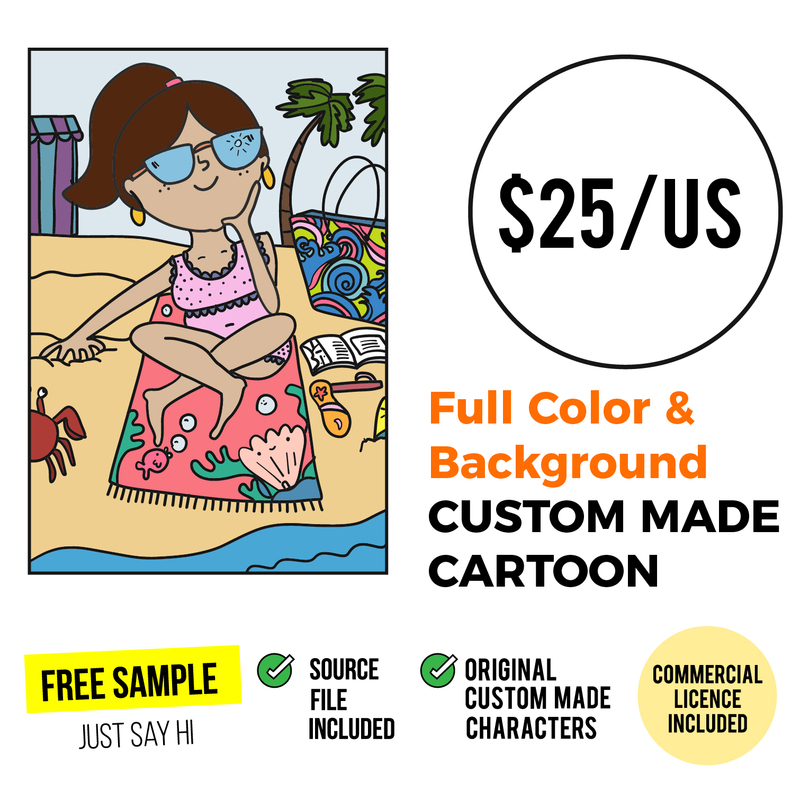 LOOKING FOR A CUSTOM CARTOON? CONTACT ME! 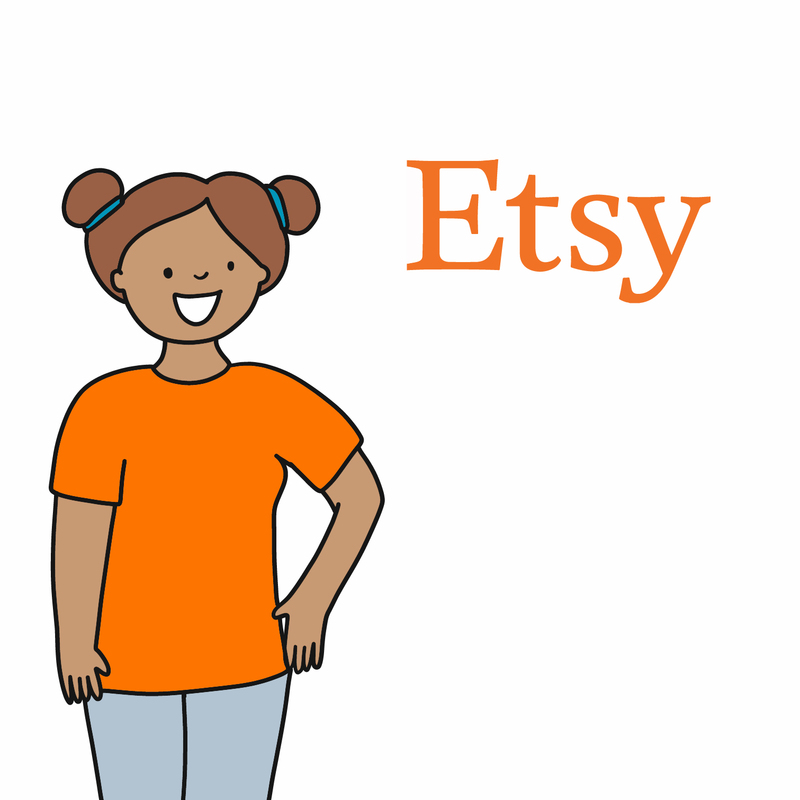 ILLUSTRATIONS: IS EVERYTHING CUSTOM MADE? YES! Everything is custom made for you and your brand. 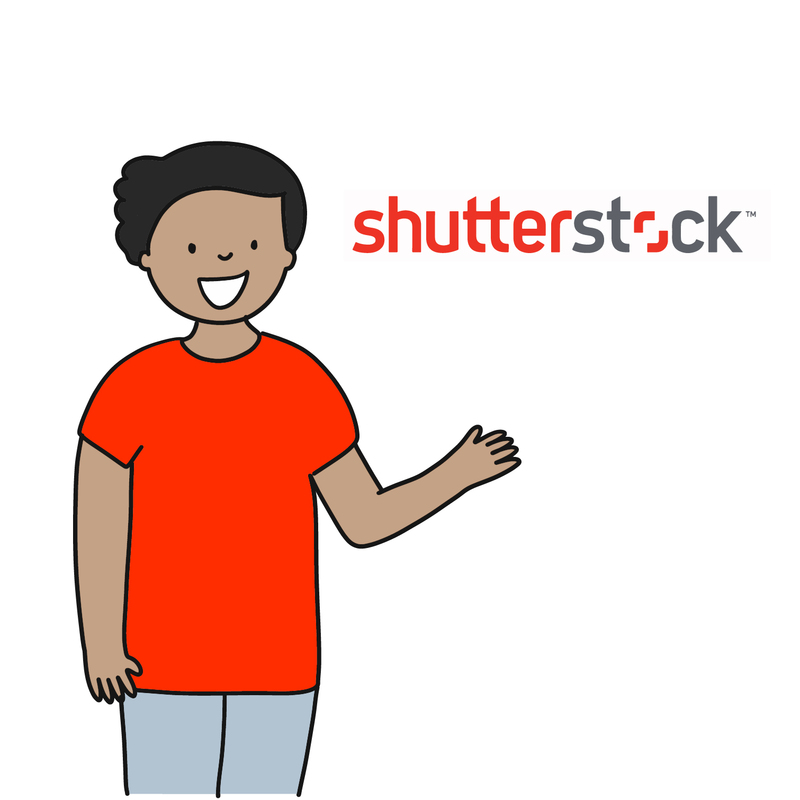 WhiteBoardGirl is a factory of custom made illustrations, we specialize in creating every day custom cartoons for different industries around the world. WhiteBoardGirl style can adapt to any kind of demands. From explainer videos about medicine to instructions for your new invention, to avatars of your work team or your dream book we are here to translate your ideas into drawings. In order to prouve our process, each delivery includes the source file and commercial licence. 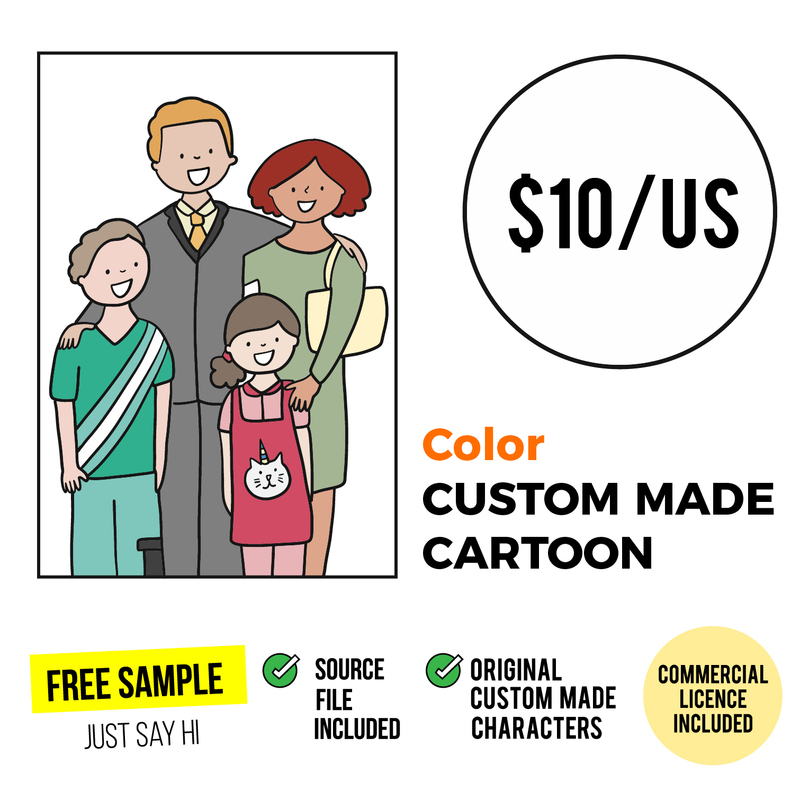 PROCESS: HOW CAN I ORDER A CUSTOM MADE CARTOON? Our cartoons can be used on websites, apps, marketplaces, books, presentations, conferences, brochures, flyers, apparels and others. In order to start we need from you a full description of what you need to be illustrated. Since everything is custom made, you can send us also photos, images or references that could help us to understand all your needs. If you need more information please visit our section of instructions and guidelines in our how to order custom made cartoons. 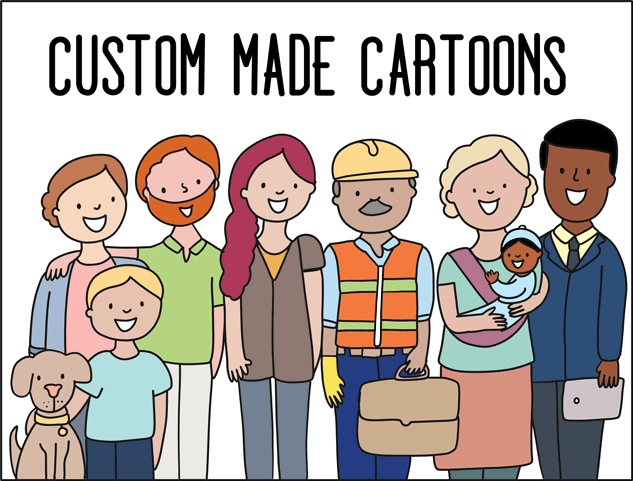 DELIVERY: HOW LONG IT TAKES TO CREATE A CUSTOM MADE CARTOON? Once the instructions are reviewed and approved the process will take from 24 hours to maximum one week (7 days), depending the complexity and urgency of the illustrations. PRICE: HOW CAN I CALCULATE THE COST? The cost of your custom made cartoon is calculated by the number of elements that are required. We start with a basic cartoon at 5US. The more you need the price goes down. More questions? Visit our full page of FAQ to get all your doubts solved!